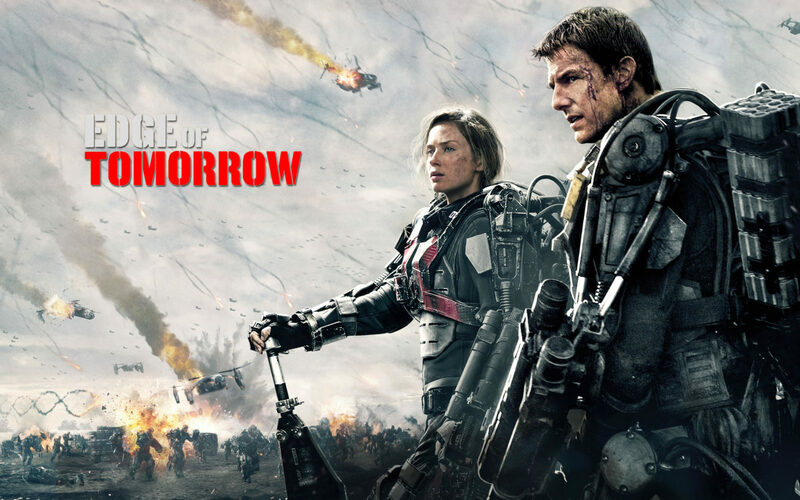 Director Doug Liman revealed today that the sequel to Edge of Tomorrow has an official title. In a nod to the original having a slightly different title for home release the Tom Cruise fronted film will be called Live, Die, Repeat and Repeat. Talks are still ongoing as to whether Emily Blunt will appear in the sequel. Liman also added that it is “A sequel thats a prequel” and that it will “revolutionise how people make sequels”. Who all liked the original? I thoroughly enjoyed it and look forward to the next one. Emily Blunt was the best part of the original so it would dampen my enthusiasm somewhat should she choose not to return. John Wick 3 – New Trailer. Bill And Ted 3 News. Frozen 2 – First Footage. Jumanji 2 Starts Production Today. Seth Rogan Inspired Fyre Festival Movie In The Works. New Power Rangers Film Is In The Works. Could Endgame Be Getting An Intermission? Kevin Feige Officially In Charge Of Bringing Fox Properties Into MCU. Captain Marvel Tracking For Massive Opening Weekend. Alita Expected To Perform Poor In US Box Office. James Gunn Was Offered Superman Movie. Affleck No Longer The Batman. Matt Reeves Talks The Batman. Black Panther Wins SAG Award, Follow Up Teased. Jay And Silent Bob Reboot Starts Filming Next Month. Fast And Furious 9 To Start Filming Next Month. Resident Evil TV Series In The Works. 24 Jump Street In Development. Breaking Bad Movie – Finally Happening? The Beach Bum – Trailer. Number Of Cinema Visits In 2018 Highest Since 1970. Bumblebee Sequel Likely, Optimus Prime To Return. Hugh Jackman Wants To Do A Greatest Showman Sequel. New Shazam Teaser is go..
New Shazam! Trailer Arriving On Tuesday. New Mutants – Will It Ever See The Light Of Day? Dragon Ball Super Off To A Super Start. John Wick Chapter 3 Trailer. Witches adaption adds considerable talent! Ghostbusters 3 Has A Teaser. Avatar 2 and 3 Finishes Production. Ghostbusters 3 May Finally Be Happening. John Wick Chapter 3 Official Release Date. Spider-Man: Far From Home Trailer. Mission Impossible Gears Up For Another Two Instalments. Teenage Mutant Ninja Turtles Rebooting Again? Final Destination Reboot in the works. Coming to America sequel announced. Resident Evil: The Last Chapter – The FCPN Lowdown. Star Trek 4 reportedly cancelled..
Captain Marvel can time travel?? New Captain Marvel Trailer Released. Batman Ninja – The FCPN Lowdown. Passengers – The FCPN lowdown. Pirates 5 sails, Baywatch sinks..
John Wick 3 : Writing begins. 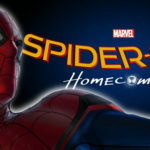 Spider-Man : Homecoming release date moved forward. The Nut Job 2 : Trailer. The most successful franchises in cinema. 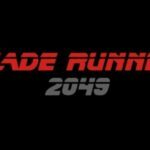 Blade Runner 2049 : Official Trailer.